Have you got what it takes to be part of our Team Kids? 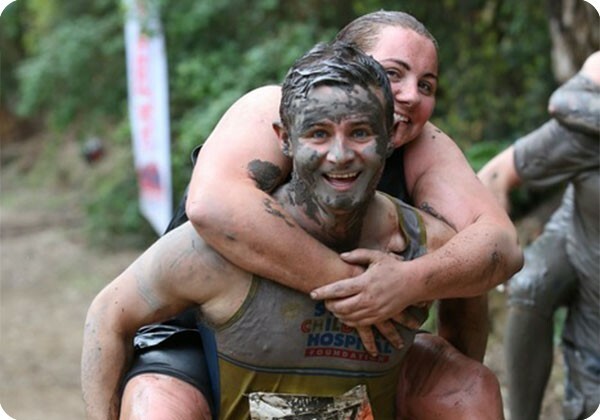 Test your mental grit and endurance by participating in Tough Mudder Sydney and make a difference at the same time by raising money for Sydney Children’s Hospital Foundation. Taking place on 18 and 19 November, Tough Mudder is a 16km mud and obstacle course designed to drag you out of your comfort zone. Make every obstacle worth it and ask your friends and family to sponsor you. Register on the Tough Mudder website and then set up a fundraising page to start fundraising. 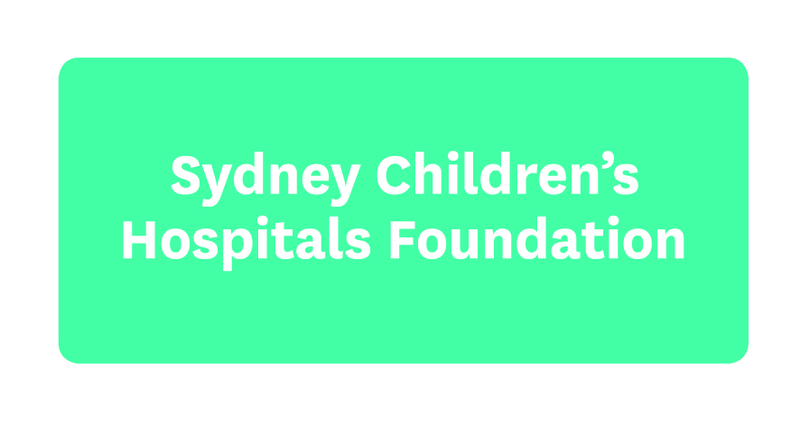 If you have any questions or need help please contact Sophie - call +61 2 9382 1069 or email Georgina.Abbott@schf.org.au.